If you're looking for peace and seclusion, then this is for you. 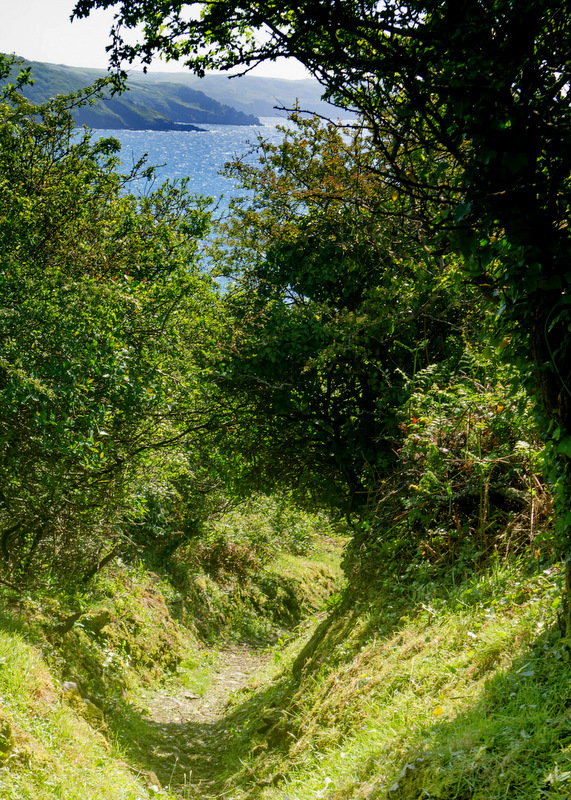 Far reaching sea and country views, good walking and safe beaches, warm cosy and homely accommodation with its own garden. 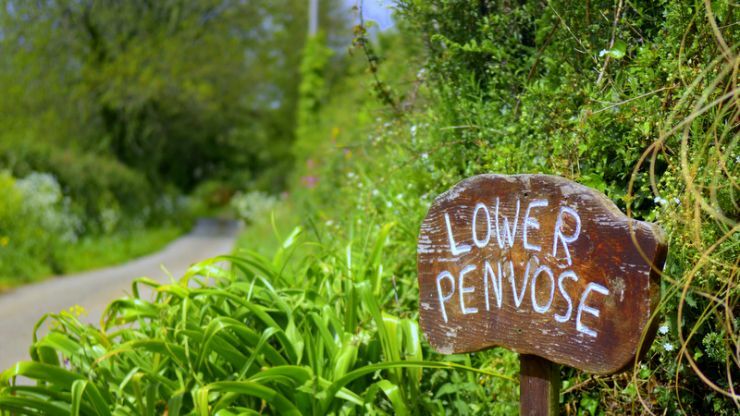 Lower Penvose was once a tenant farm on the Caerhayes estate. No longer a working farm the hospitable Bennett family have lived in the farmhouse here for over 30 years and offer self catering and B&B accommodation. 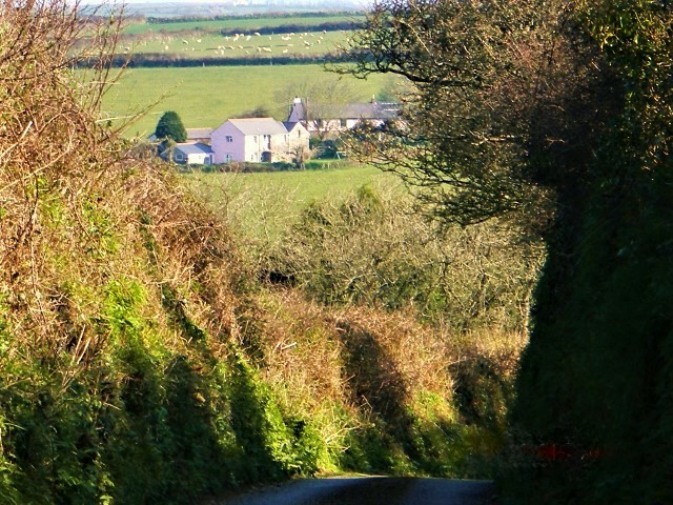 Half a mile from the beach at West Portholland and up a quiet country lane. All are welcome here, walkers, cyclists, bikers, families, couples or singles.. 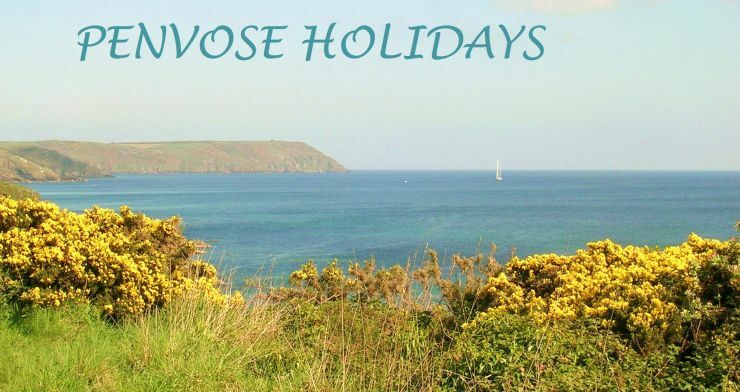 Visitors will have the benefit of local knowledge, friendly advice and information about the area.
" So lovely - beyond all our expectations. Ben, April & family, the weather, Port Holland, all super. Thanks you for our friendly welcome, We shall be back"
" Back again, as good as ever, Ben and April as helpful as always. Looking forward to next year"
Anne, Dennis and Ariel - Milton Keynes.